Casual Retail Sales Assistants - Skygate Brisbane Airport - Brand New Store! 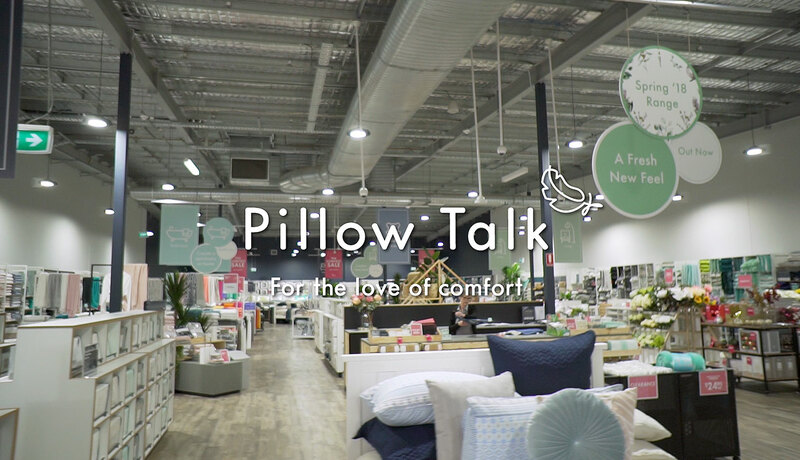 Pillow Talk is 100% Australian owned and operated and one of the largest linen and home wares specialists in the country. A key element to Pillow Talk's continued success is our commitment to providing quality products that are innovative, stylish and affordable and our personalised service to every customer. We have 56 stores currently in QLD, NSW, ACT and VIC. 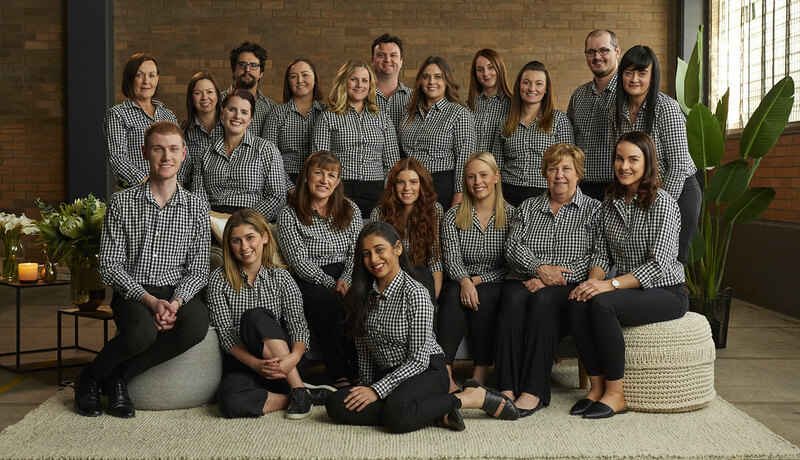 We are looking for enthusiastic and experienced retail sales team members to join us in opening a brand new store in the new Skygate Home & Life Centre near the Brisbane Airport! Your IP address (3.90.56.90) has been logged. 1527 Hits.